FURNISHED - PROFESSIONAL CLASS-A SPACE. 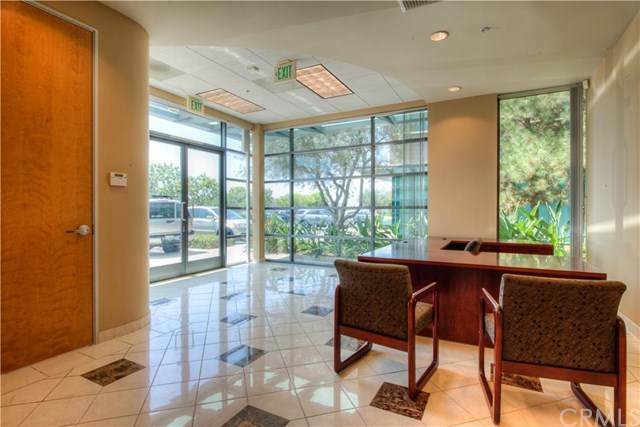 This Class A furnished office building has a very professional environment with neutral colors and stone flooring in the lobby, perfect for impressing your existing and potential clients. 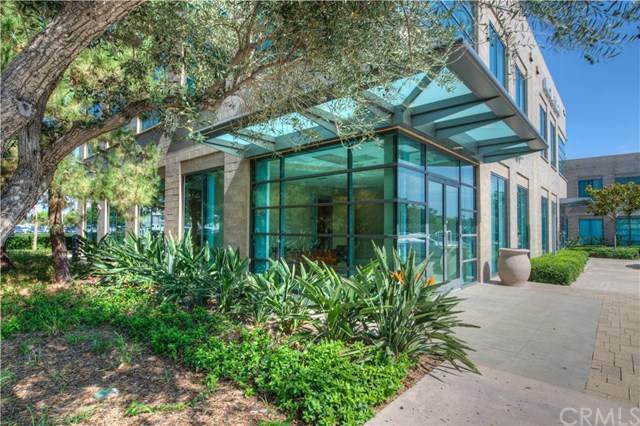 The building offers a double glass-door entrance, floor-to-ceiling windows, and is two stories of approximately 4,960 square feet (2,480 sqft each floor) with contemporary interior build-out and finishes. Its larger offices can be enjoyed by company executives or shared by teams for maximum potential. Space comes furnished with executive level desks, conference table, bookshelves and filing cabinets. Picturesque landscaping, ample parking, ground floor reception and lobby area, conference room, training room, large executive offices with semi-private bathrooms, shower, kitchens, restrooms, security system. Excellent signage exposure with signage facing Research Drive and the parking lot. Building can be divided by floor. Parking Ratio is 4:1000. Inclusions Office Furniture Included; Desks Conference Table Bookcases Filing Cabinets.